Home | Ver-Mac Industries, Inc. 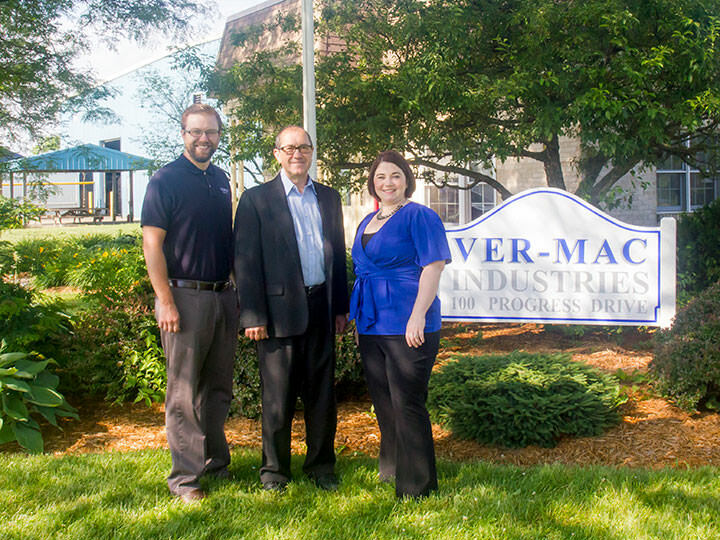 Since 1985, Ver-Mac Industries has been a family-oriented business that specializes in the fabrication of wire and roll formed components utilizing state-of-the-art technology, quality-driven processes and our many years of experience. At Ver-Mac, we understand that people are the foundation of our business, this includes our customers, associates and vendors. We know that our success is attributed to everyone who touches our company. We believe in developing mutually beneficial partnerships, keeping our processes simple and investing in authentic, quality customer service. At Ver-Mac, we believe our associates are the heartbeat of our business. This is why we invest in our associates through educational opportunities, in-house training and a culture where each associate has a voice. 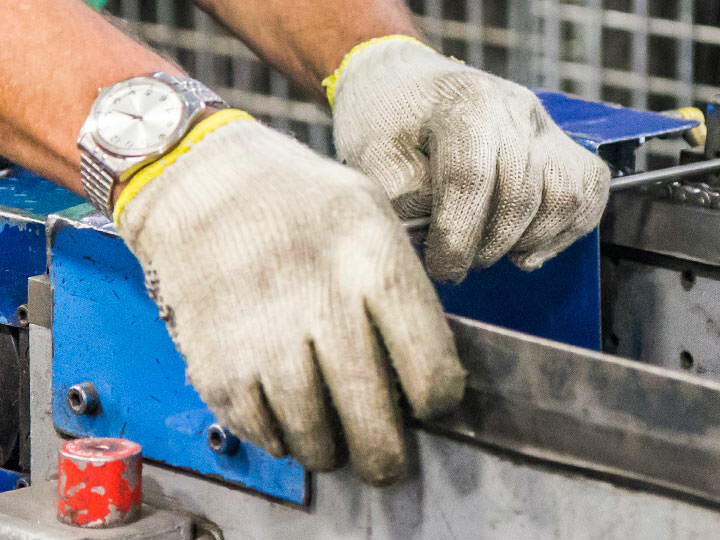 We're proud of our family legacy and we take care of our employees. Quality, price and delivery are important, but our people are what make Ver-Mac successful.